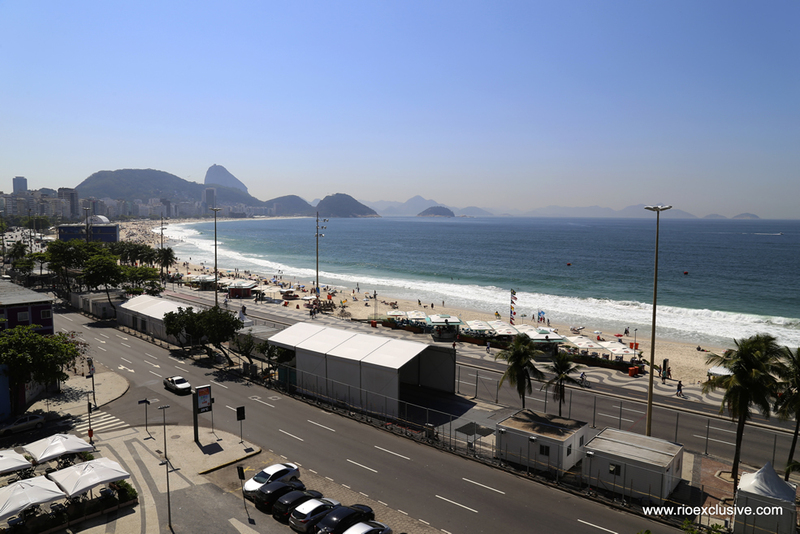 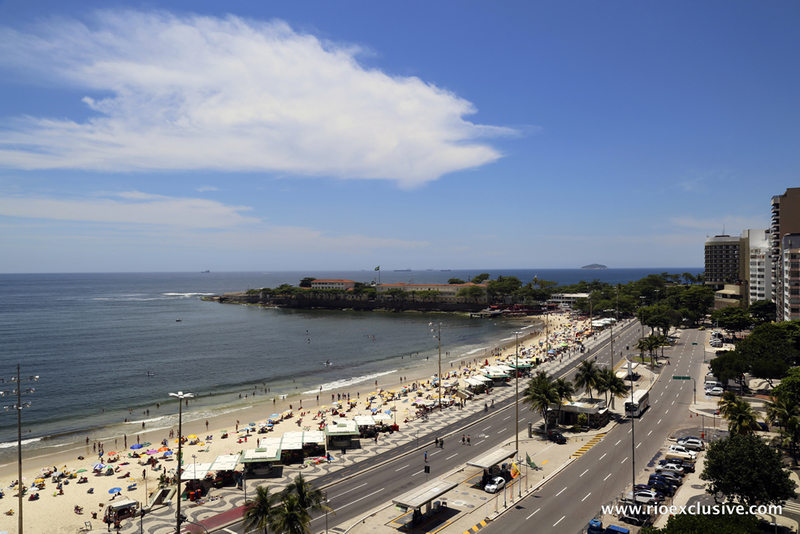 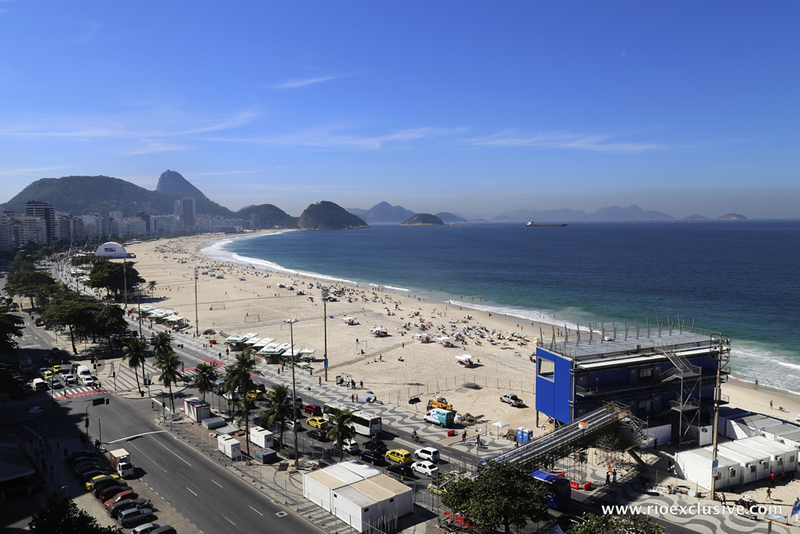 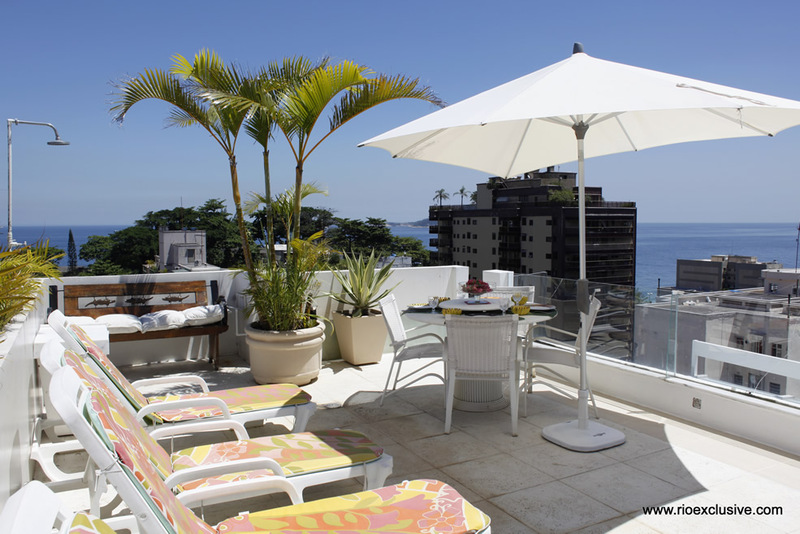 Copacabana is the most well known neighborhood of Rio, as it has everything you could want in an urban holiday. 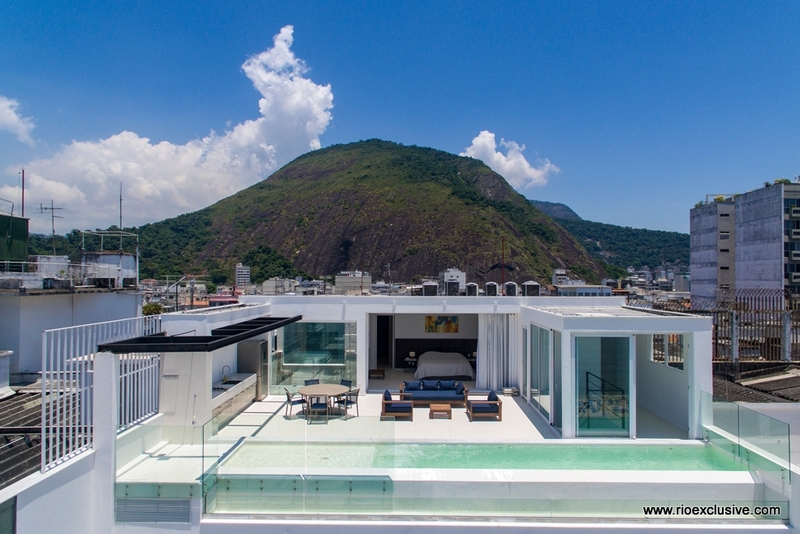 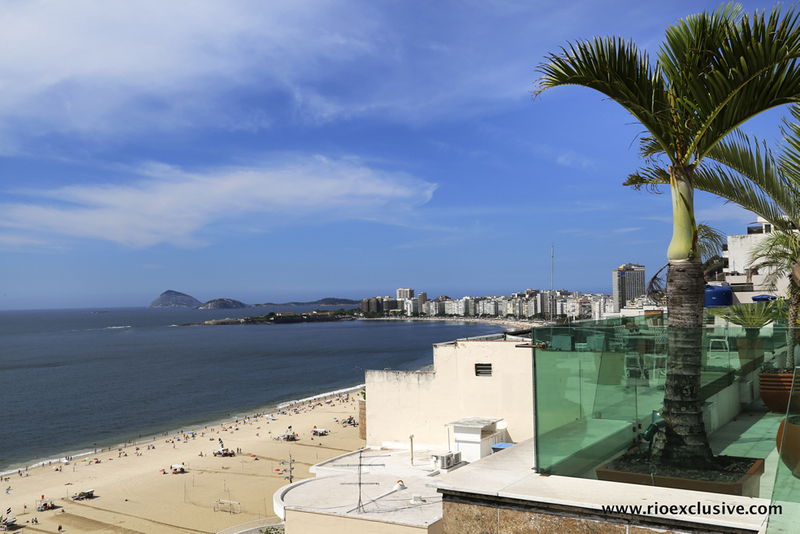 Rent a luxury Copacabana vacation rental and enjoy the most famous beach in the world, excellent shopping, great music, a wide selection of restaurants, and host to the best party in the world - Carnival. 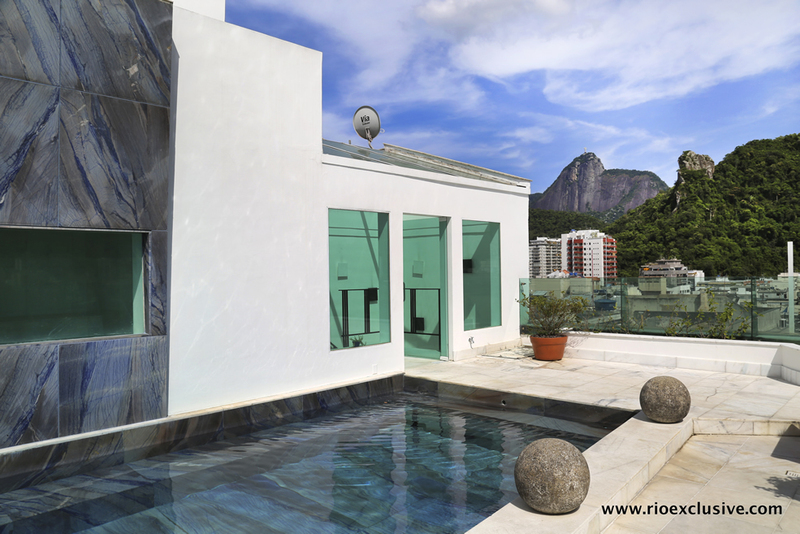 Enjoy a stay in the city's most famous beach side neighborhood of Copacabana, in one of our remodelled and modern properties ranging from high end to the utmost in luxury. 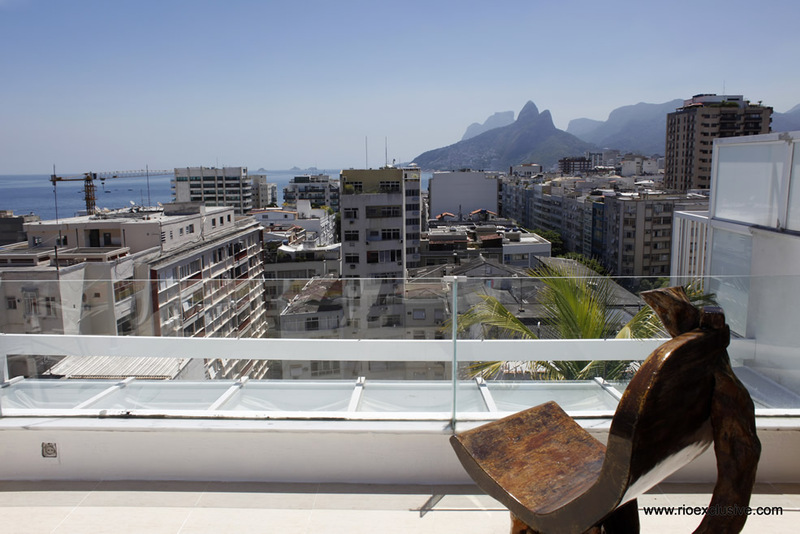 Totally refurbished apartment located on the 6th floor of a residential building on Avenida Atlântica, in front of Copacabana beach. 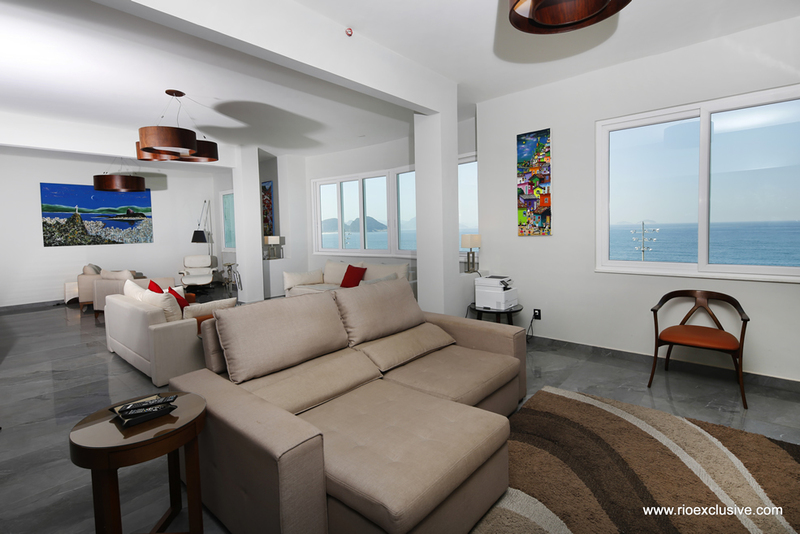 The apartment was renovated in 2016 and has 3 suites and a beautiful living room. 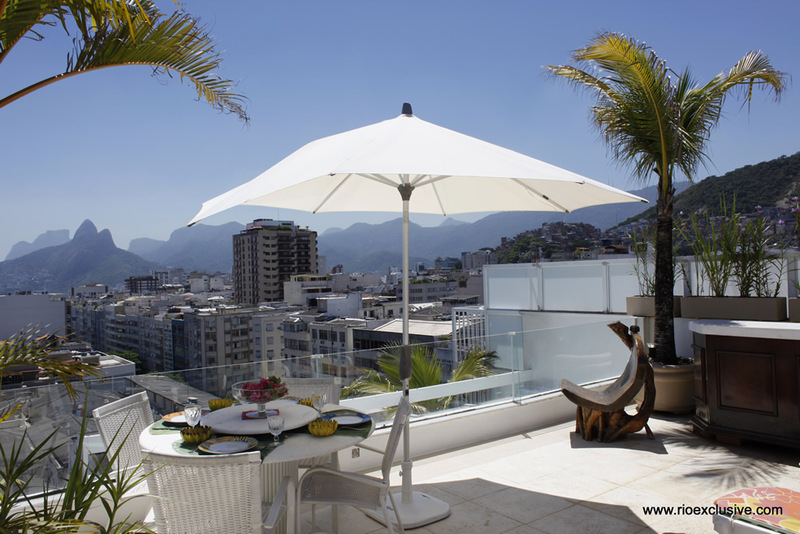 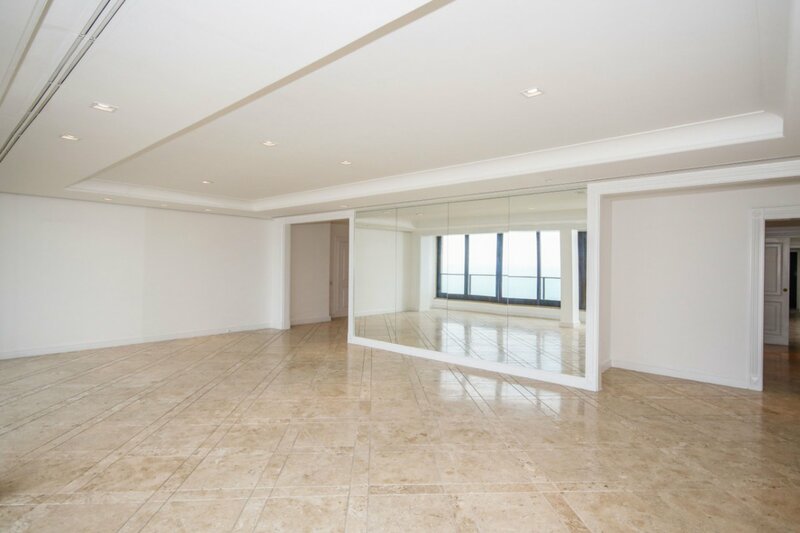 Spectacular linear apartment facing the Ipanema beach with 3 bedrooms, fantastic views and all the amenities for a perfect vacation in the wonderful city. 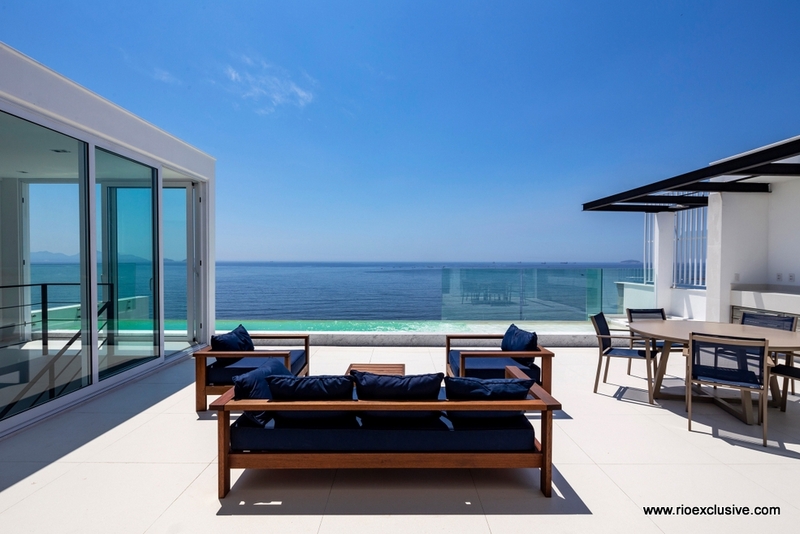 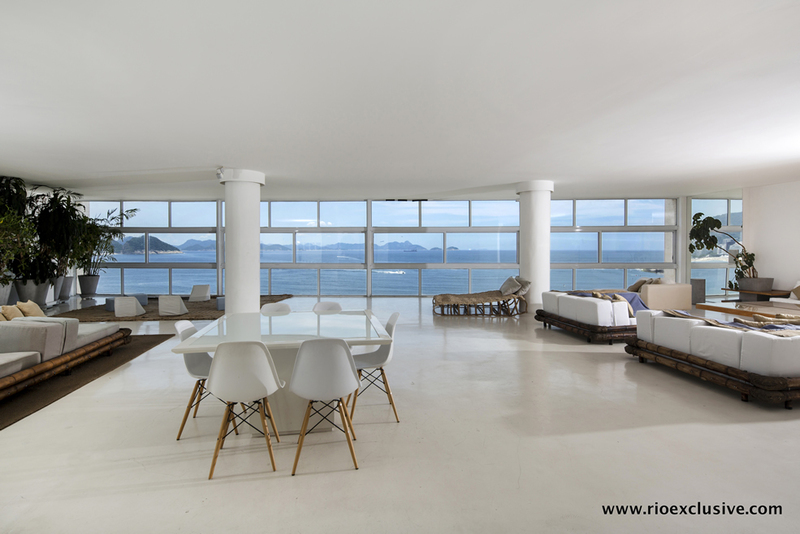 Spacious 1000 square meters (10,500 square ft) penthouse, situated in the prime area of Copacabana, steps to the legendary beach. 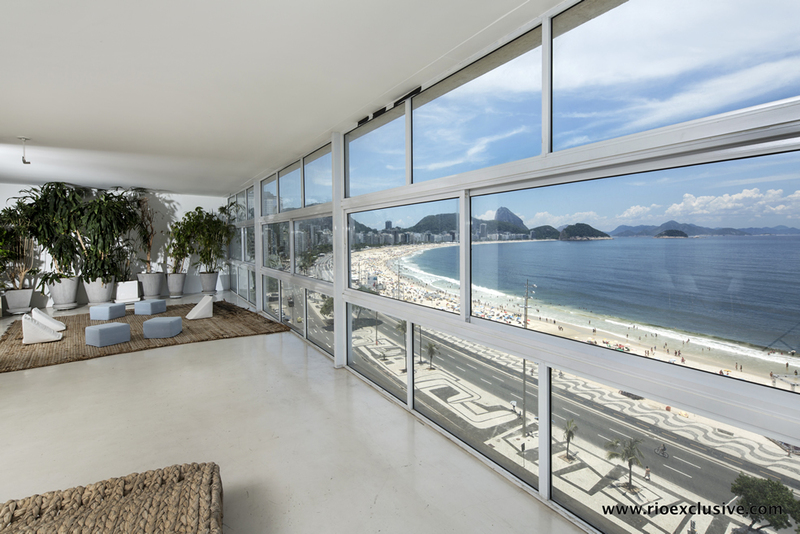 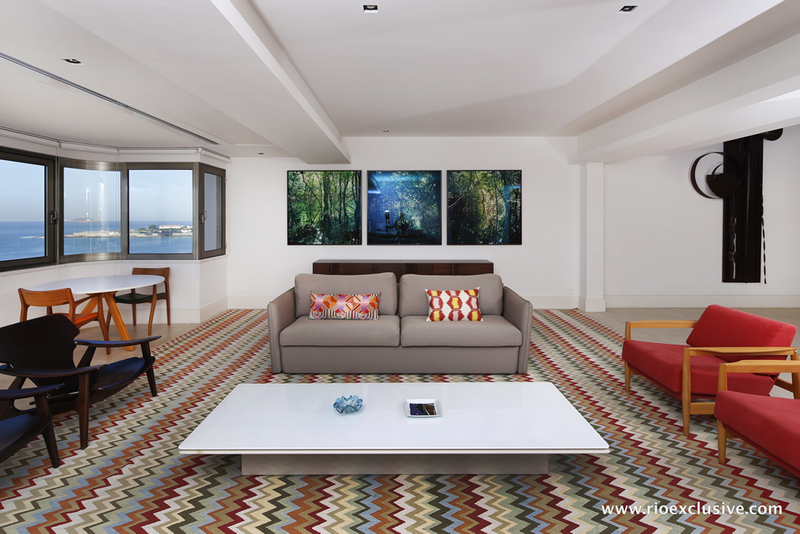 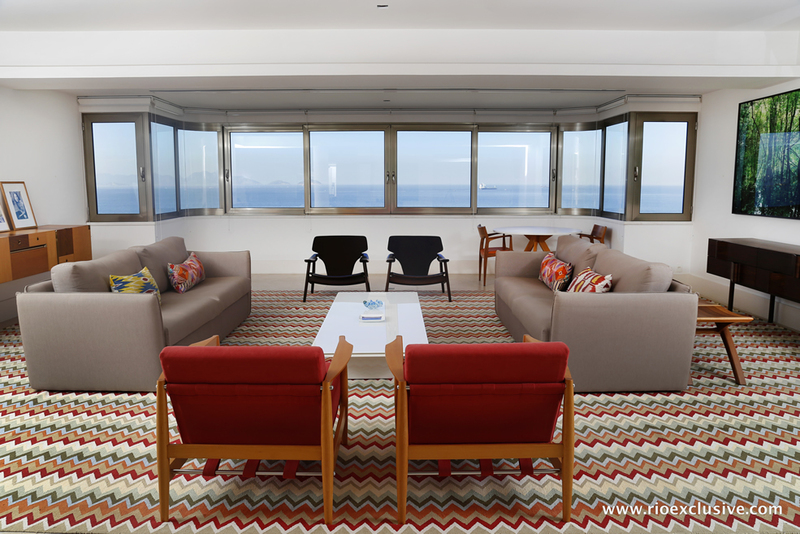 A tropical two bedroom duplex penthouse rental in the heart of Arpoador – which is the chic neighborhood where Copacabana meets Ipanema. 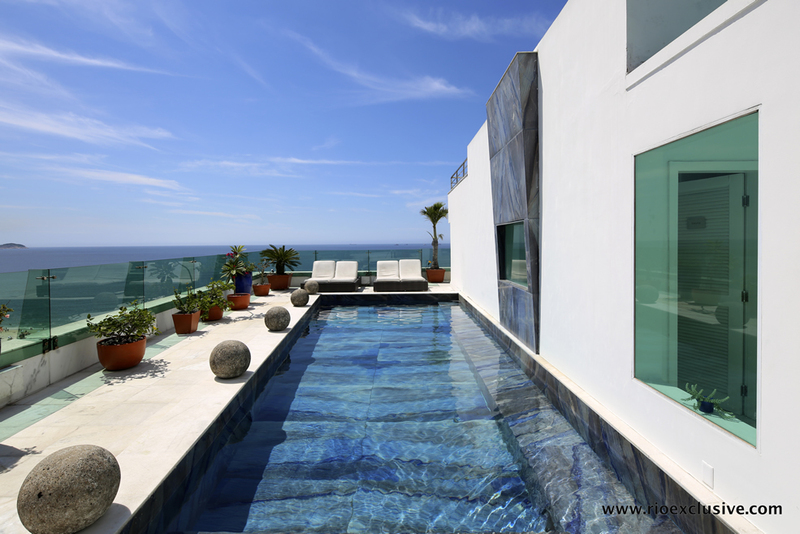 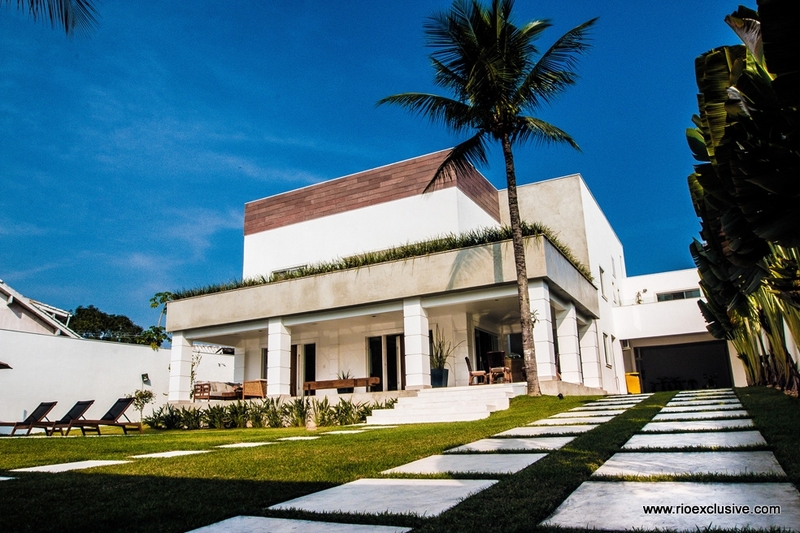 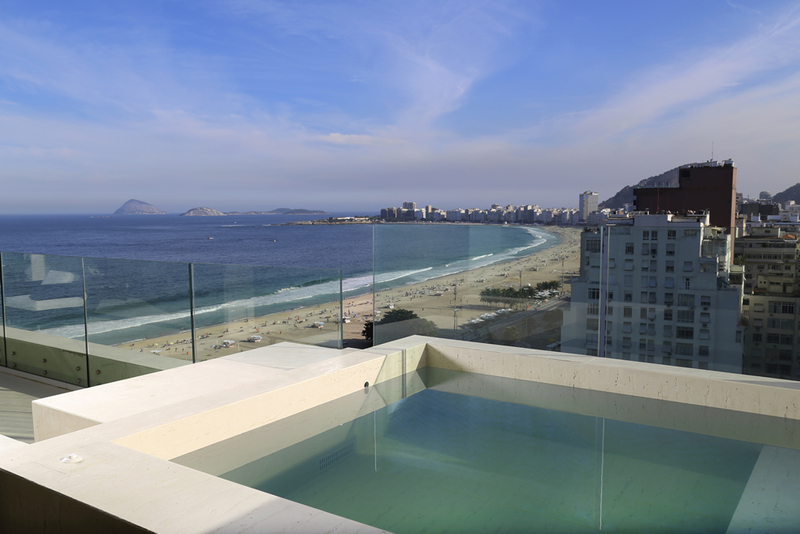 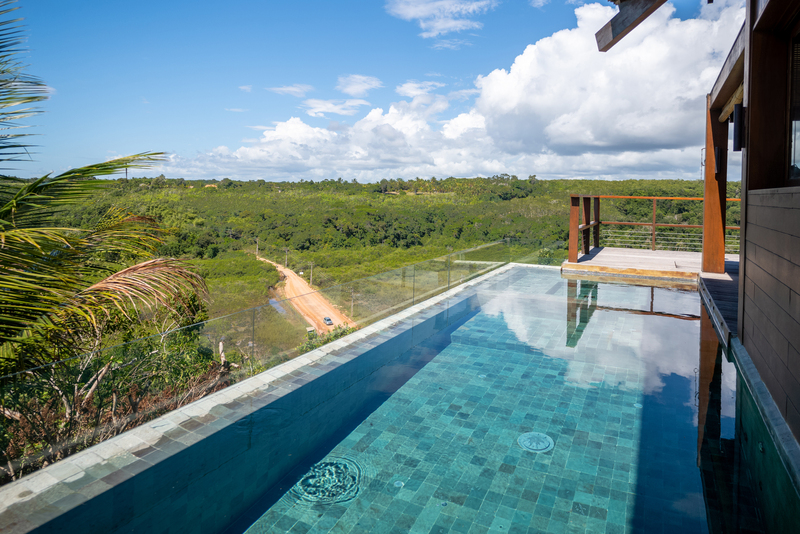 Beautiful beachfront penthouse in Copacabana posto 6 with private pool and stunning views. 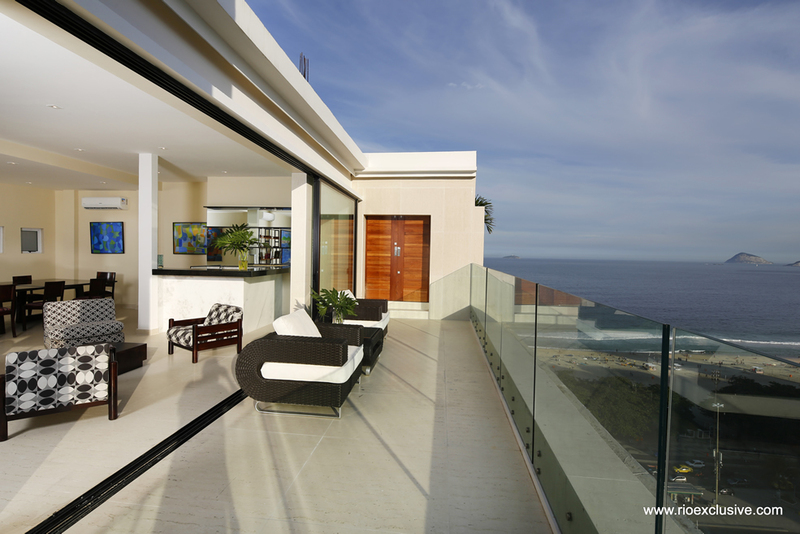 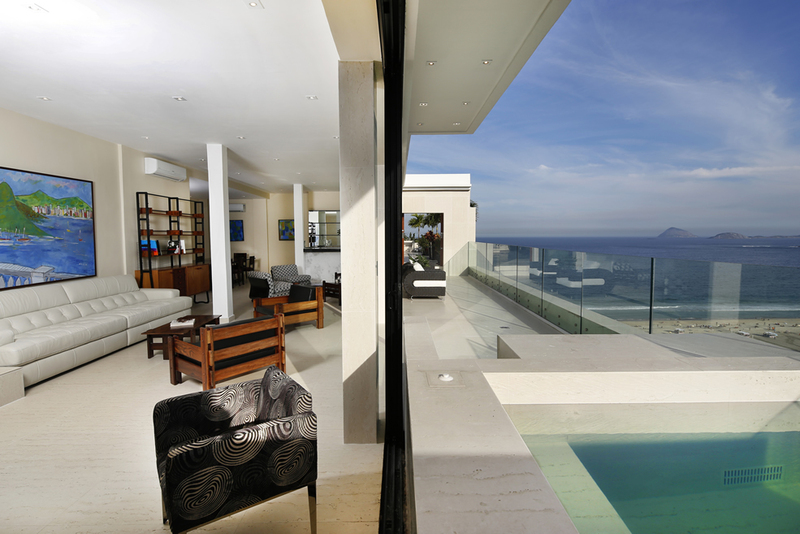 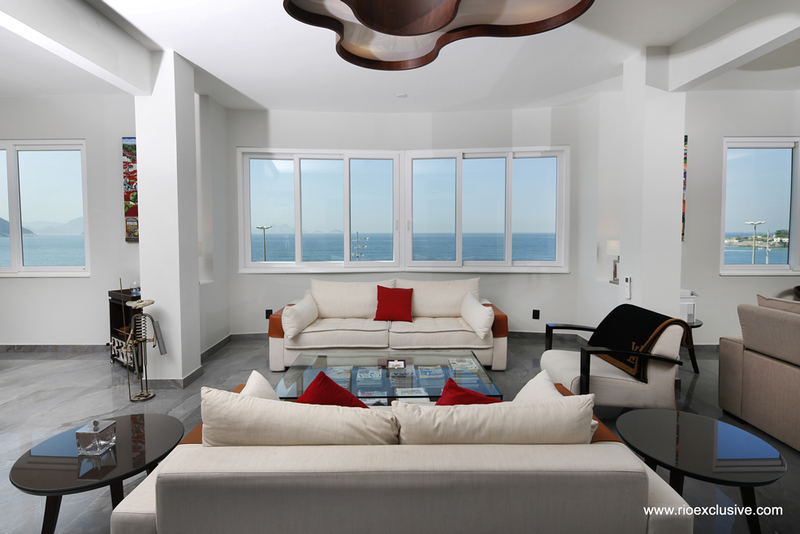 This is our newest beachfront luxury penthouse and is stunning in location and design.